As you may or may not know I’ve been a vegetarian for almost three years now. It’s something I’m very committed to, and I try to only buy products which aren’t harmful to animals (or people!) It’s not until recently, though, that I’ve given much thought to my choice of cosmetics. I read blog posts by Chelsea and Libby which pointed out that some cosmetics are still tested on animals. Testing beauty products on animals creates unnecessary suffering – we don’t need to test them on animals, plenty of companies use alternative methods! I’ve therefore stopped buying products from companies that test on animals. It’s been a difficult transition, though, since it’s often unclear whether companies test or not. Often, the “finished product” isn’t animal tested, but the ingredients are, or the company says they “don’t test on animals” but they’re paying someone else to do it for them. To make things more difficult, the Chinese law requires that all beauty products must be animal tested, which means that if a beauty company stocks in China it is not cruelty free. Confused yet? Here are the cruelty free (as far as I know) products that work for me! Urban Decay - This is hands down the most expensive make up I own, but it is both vegan and cruelty free! Their Naked Skin foundation is the only foundation I’ve found that actually matches my skin tone, and it’s lovely and light so it doesn’t look cakey or make me break out. I’m not really sure what the point of primer is, but I’ve been dutifully wearing it, and my foundation lasts all day so maybe it is working! The mascara is also a favourite of mine – it’s gives me long lashes without the clumps. Plus, the Urban Decay lady in Debenhams is really nice. I’ve been coveting an Urban Decay lipstick for a while now! The Body Shop – Originally The Body Shop was the holy grail in cruelty free beauty, founded by the activist Anita Roddick, but it’s now owned by L’Oreal who do test on animals.I’m not really sure how I feel about this. I’m new to skin care, but I’m giving it a go. 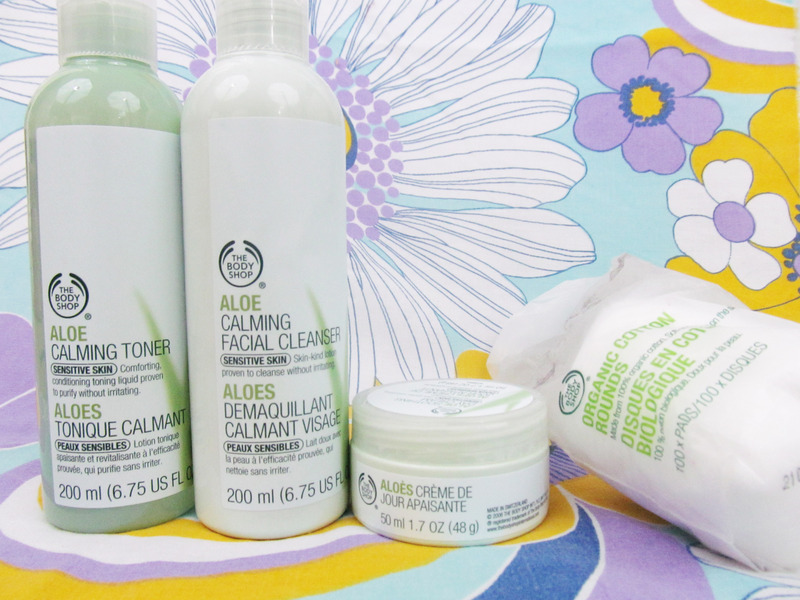 I’ve been cleansing toning and moisturising twice a day for a couple of weeks. I haven’t noticed an improvement, but I haven’t had any problems either which is unusual for my super sensitive skin. I’m going to be patient and see if there’s an accumulative effect! Zoya / Wet ‘n Wild / Barry M / Models Own – There are a surprisingly large amount of cruelty free nail varnish brands. Zoya is my favourite – it’s opaque in one coat and doesn’t chip easily. 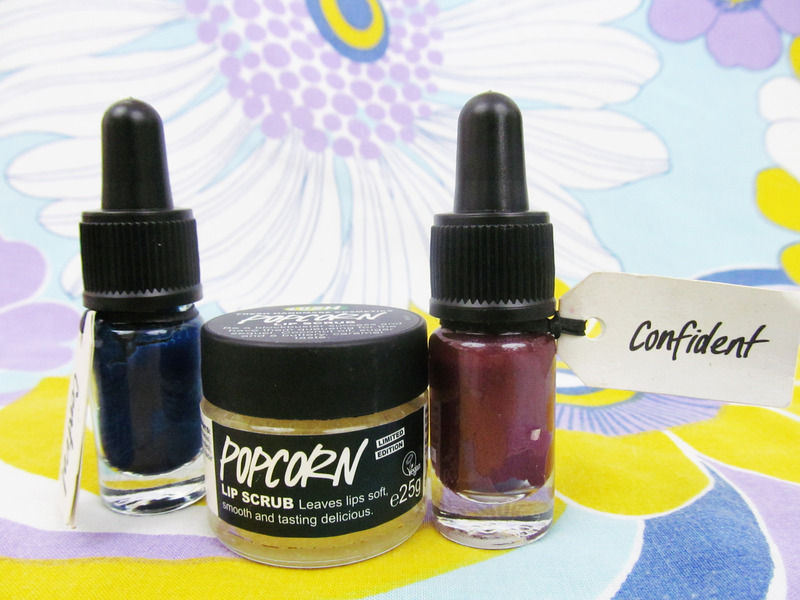 Models Own do the best glitter polishes, and Barry M is inexpensive and has a huge selection – I love their gelly polishes! 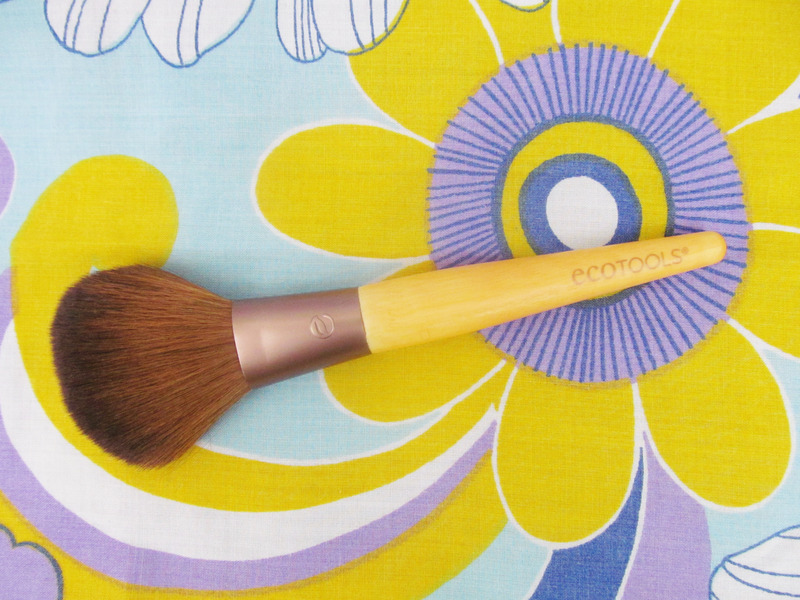 Eco Tools – Apart from a snapped-in-half blusher brush that I’ve had for at least five years, this is the first make up brush that I’ve bought! It really is super soft and applies my foundation evenly. If I buy another make up brush, I will get it from them! Not only are they cruelty free, they’re also eco friendly and donate a lot of their proceeds to charity. 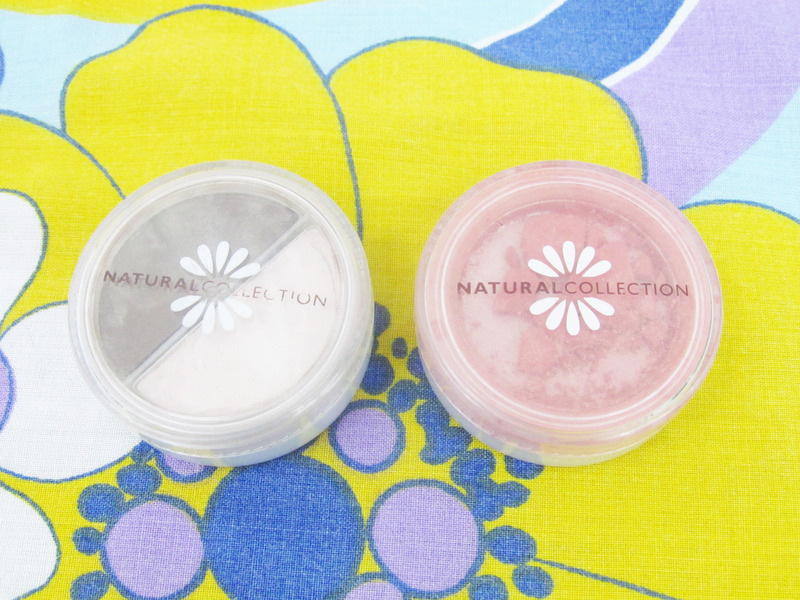 The Natural Collection – As you can see by the battered containers, I’ve had this blusher and eyeshadow for a while. I use the brown eyeshadow for my brows, and this is my everyday blusher. Since The Natural Collection is budget friendly I buy the kind of makeup here that doesn’t improve when you spend more money on it (pencil eyeliner, blusher etc.) and I love their gold eyeshadow! LUSH – I’ve saved the best for last. Lush is cruelty free, vegan, they have an emphasis on being eco-friendly and they campaign for a lot of good causes. I have a bit of a lush addiction at the moment. 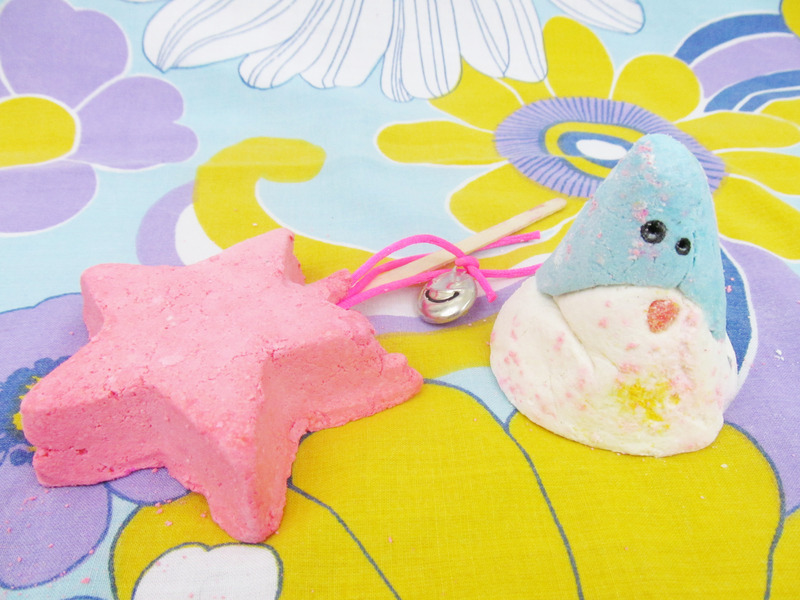 Every time I visit town I go in and smell all the bath bombs, which smell delicious and make my skin lovely and soft. They’re often glittery and contain “surprises”… and I love surprises! I recently tried out some of their “Emotional Brilliance” range. I have the blue “Control” liquid makeup (which I wear as lipstick) and the dark red “Confidence” liquid lipstick which took a while to get used to but is a lovely colour. You’re bringing attention to an important issue, Jess! This is a fantastic round-up, thank you so much for sharing! Now it’ll be a lot easier when I go to the store to know what brands to support. I had no idea about the ethics of a lot of these brands. I knew about Lush. They came into our work once as they made an oil barrel into a worm farm which I thought was adorable! I had no idea L’Oreal bought the Body Shop, that is so weird as the Body Shop pride themselves on the ethics of their products. Thanks for doing this post, it was very enlightening. I also have no idea what primer does. Nice post. 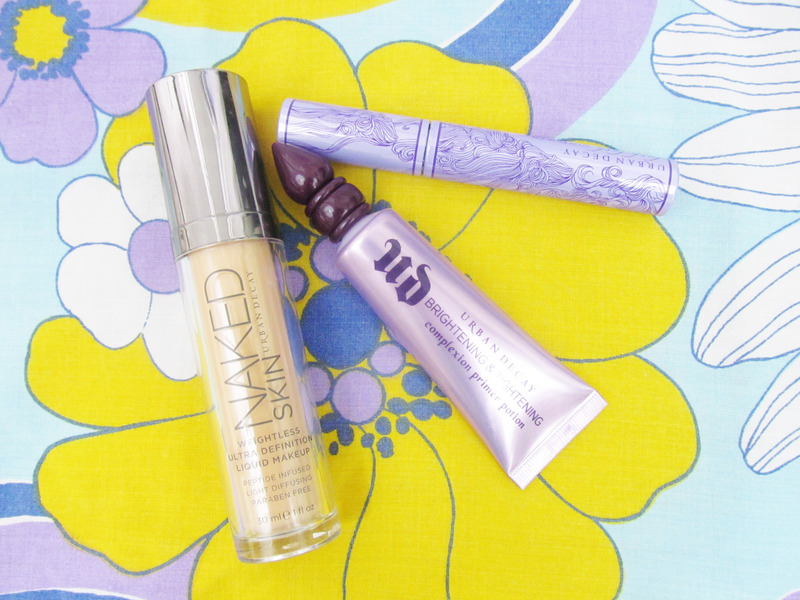 I would love to try Urban Decay cosmetics. Great minds do think alike! Laila, I think you should definitely still write those posts. I’d love to read them, and the more people talking about this stuff the better, right? I definitely would prefer to use brands that don’t use animal products at all. It’s tricky though because with so many things to be aware of you end up with no brands that you’re okay buying from. Maybe the answer is to shop exclusively in Lush, and I’m fine with that! This is a great post! I didn’t know that Urban Decay is cruelty free, that makes me love them even more. I have very picky skin so it’s hard for me to eliminate things that actually don’t break me out, but it’s definitely something I look for.